The highly popular Overberg venture tour explores the scenic whale and shark route of the south-western cape. It is here, at Grootbos private nature reserve, where you wine and dine during your exclusive stay. Most certainly, you will experience a stay that is unique to your travels. Fynbos retreat which sits on the northern side of the reserve caters perfectly for family with children. 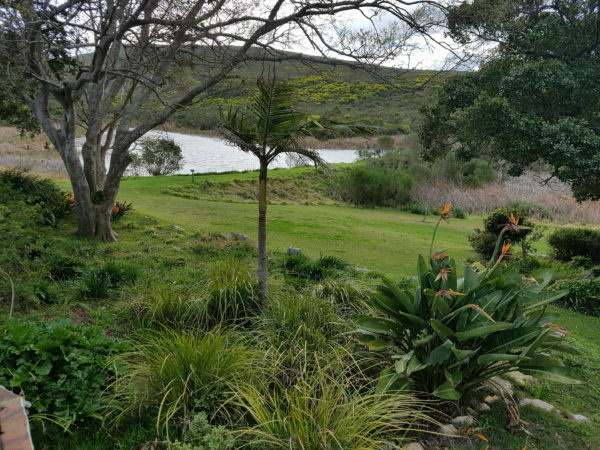 It hosts views onto the dam and rolling lawns with an abundance of birdlife to enjoy. You can choose varied selection of activities on the reserve. 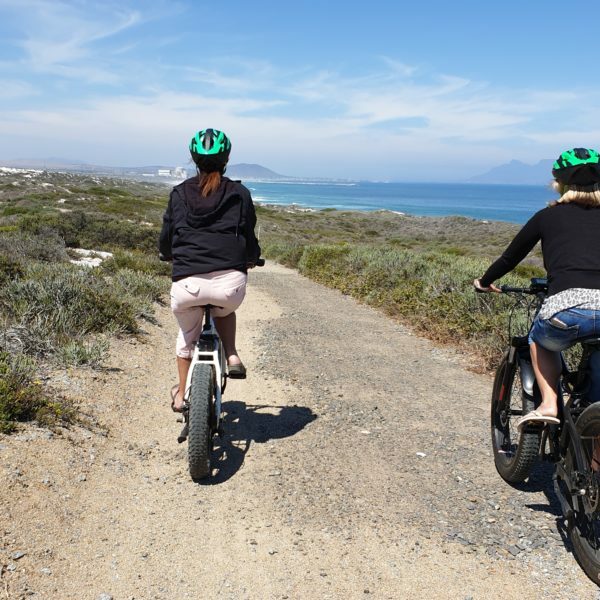 In addition, e-bike where you can explore 32km circular routes of the reserve with an experience guide. Thereafter, the guide astounds you with the most interesting facts about the indigenous fauna and flora. Tucked away in the fynbos-clad hills between the villages of Stanford and Gansbaai in the Western Cape region of South Africa, the picturesque Fynbos Retreat, approximately two hours from Cape Town. The property forms part of the magnificent 2500 hectare Grootbos Nature Reserve and offers two fully furnished houses overlook large dams and surround spectacular natural beauty. 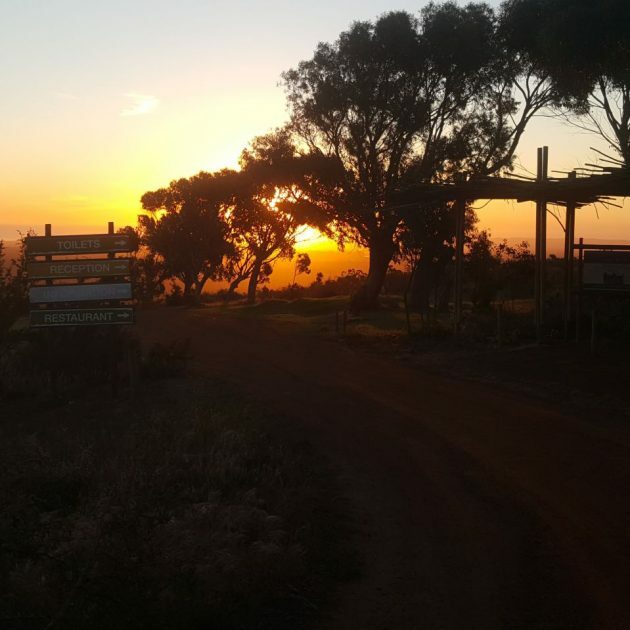 Most certainly, Fynbos Retreat is the perfect getaway for hiking, mountain-biking, bird-watching, swimming or simply relaxing and enjoying the peace and tranquility of this magnificent valley in the Overberg. Other activities available on the reserve is horseback riding, klipgat cave exploring, milkwood forest walks, reserve drives and hiking trails. Add to the experience, and treat yourself to a 5 star breakfast, lunch and an exclusive 5 course dinner. In addition, you’ll enjoy the local wines that are selected from the area where you enjoy every moment.